Sometimes, I feel especially fortunate to live in Texas because we have a wealth of experiences for singles, families, and others! Here is one of the resources that I hope to experience soon, but I am super excited that it is available and it is within a stone's throw of my house. 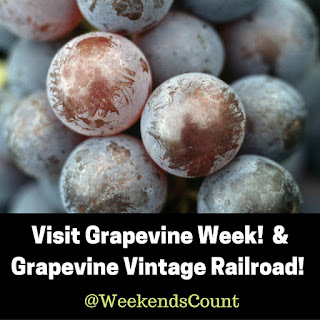 This travel post is focused on the Grapevine Vintage Railroad in Grapevine, TX! The first class and tour class rates are available. I will admit that I am not sure of the difference on a day train, instead of an overnight train. 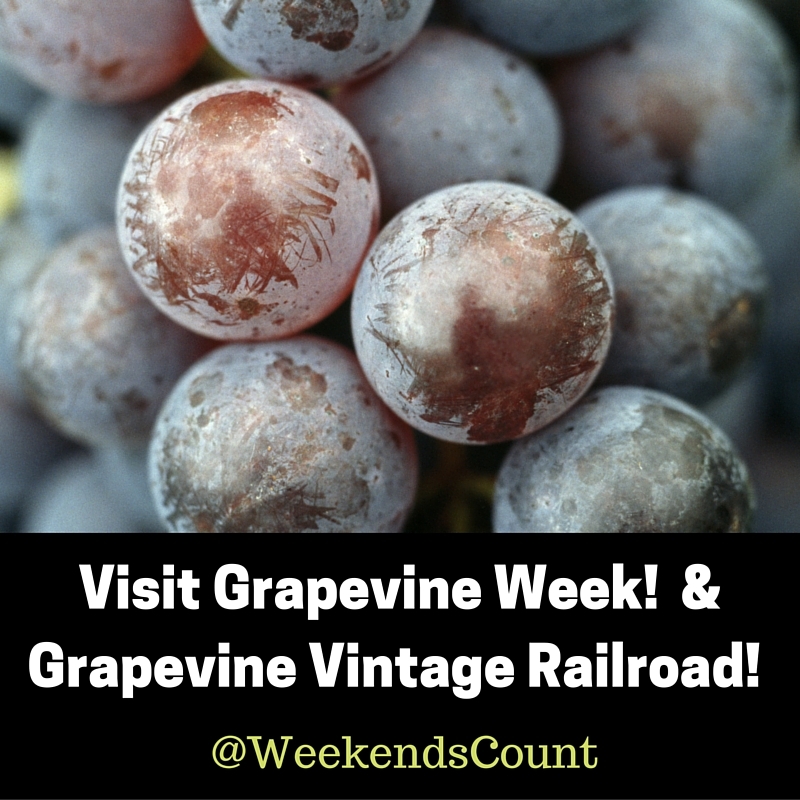 Do you have any suggestions for visiting Grapevine AND riding the Grapevine Vintage Railroad?